There were renewed concerns in the Eurozone that Italy’s anti-establishment 5-star movement would ditch the Euro. 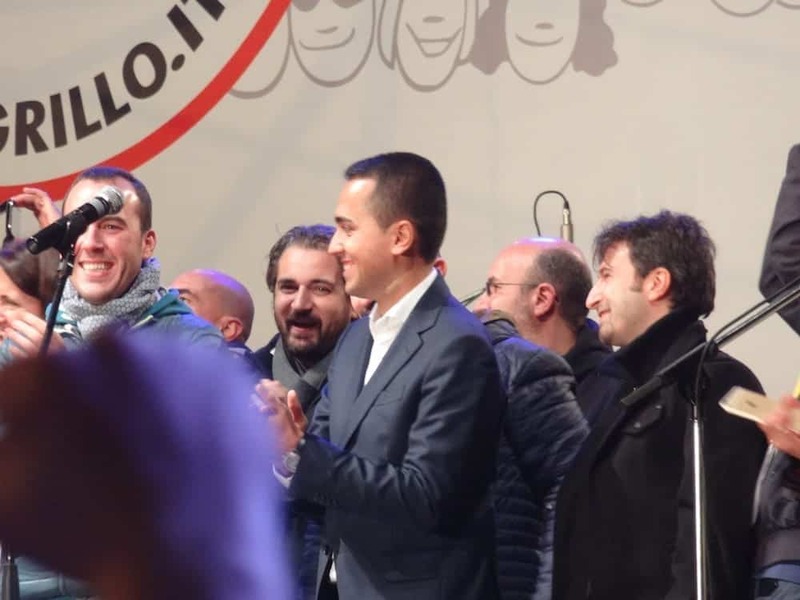 Both the right-wing League, who govern the country with the 5-star movement, campaigned on an anti-euro platform. However, they backed away from the move when they came into power in June. Rumours have since been circulating that Italy might be considering leaving the single currency, but that was quashed last night. An Ipsos opinion poll published over the weekend in daily Corriere della Sera showed 61 per cent of Italians wanted to keep the euro instead of returning to a national currency.